1. 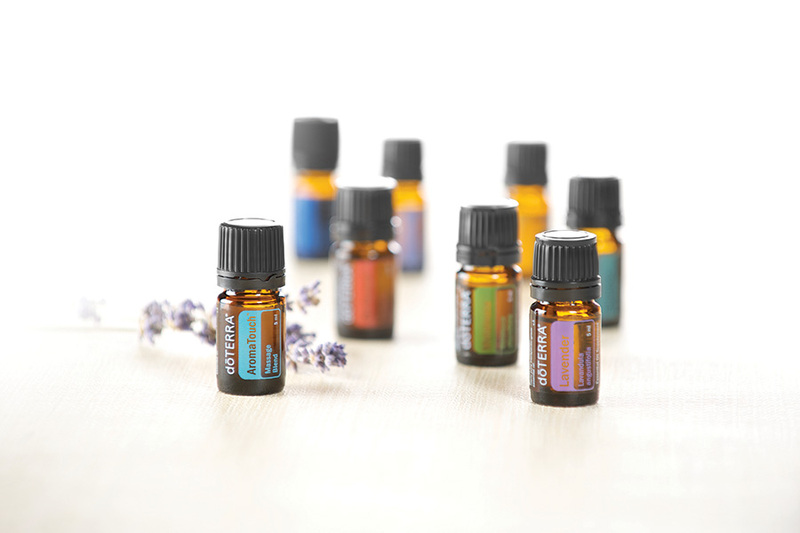 Save Money on Essential Oils – with a doTerra membership you save 25% on your oil purchases. Why buy retail, when you can SAVE? 3. Receive FREE oils every month with a Loyalty order – I love this! I also save up points to use for special expensive oils that I want and then get them FREE! 4. Sign up with a 200PV order before November 30 to receive 50 bonus points, exclusive to Healthy Life Solutions customers. 5. Essential oils make great gifts! I would love to get this Kids Collection for all my grandchildren. Essential oil blends to help them to be calm, strong, steady, brave, or do better in school – the perfect gift. 6. We offer support, answers to your questions, and great classes – Check the event schedule and join us for a class! 7. Make an appointment in the store for an iTOVi scan and a personalized essential oil blend. At Healthy Life Solutions, we are here to help you! Contact us about iTOVi. 8. More than just essential oils - Did you know that doTerra has great quality vitamins? I take their Lifelong Vitality pack every day, which includes a multivitamin, antioxidant blend, and fish oil with essential oils added. I love the energy that I feel on this combination – try it! 9. Essential Skin Care – why not take the time to have wonderful skin? These natural products make it easy. Cleanser, Toner, Moisturizer…3 quick steps to beautiful skin! 10. Essential Oils smell so pretty! I have my own personalized perfume blend in a roll-on bottle. I also love to put it into my diffuser necklace. I have special blends for each room in my house and for different seasons! Best of all – NO chemicals. Contact Lisa to Sign Up!